This week, as part of membership month, we are highlighting the research, data, and tools that are made possible through the support of NLIHC members. State and Congressional Housing Profiles are used commonly by NLIHC members and advocates throughout the country to communicate key facts and figures about affordable housing shortages in their respective communities. The tools are designed to provide a local focus for communicating with policy makers or members of the media. Legislative staffers are often grateful for the handy information; housing profiles feature graphs and charts that show the shortage of affordable homes for extremely low income households in a state, housing cost burden by income group, the annual income needed to afford a two-bedroom apartment at Fair Market Rent, and other important statistics that make the case for the expansion of affordable homes for the lowest income households. Housing Profiles are effective tools for lobby visits with members of Congress because they use empirically driven data to show the unmet needs of the lowest income households. The data tells a story of massive disinvestment for people struggling the most. This data provides a structured argument alongside the personal experience and stories that local advocates are ready to provide. State and Congressional District Housing Profiles would not be possible without the support of NLIHC members! 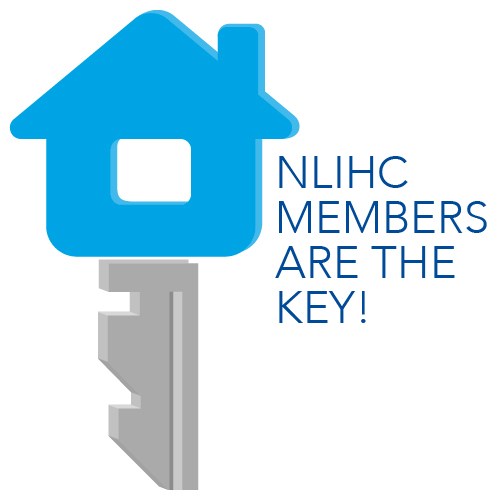 Join NLIHC today by clicking here. During NLIHC’s 2018 lobby day over 50 members braved a snowstorm and partners conducted visits with more than 120 legislative offices to discuss NLIHC’s policy priorities, such as NLIHC’s opposition to housing benefit cuts, funding the THUD budget at the highest possible level, and expanding revenue for the national Housing Trust Fund. Housing Profiles were a key part of lobby day packets that participants used to advance their policy arguments. Tools such as our Housing Profiles are only possible through the support and contributions made by our members. Consider supporting this work and join NLIHC today!